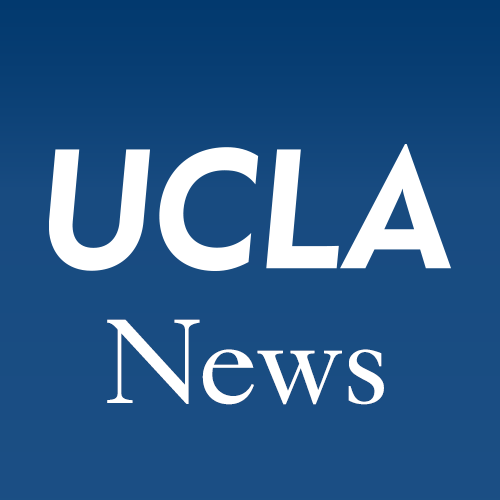 MEDIA: "College Art Association Names Winners of 2019 Awards for Distinction"
MEDIA: "A Greater Los Angeles: Gabriel Navarro, Cultural Bridge-Builder"
MEDIA: "$1 million grant advances study of California’s missions"
MEDIA: "Students, faculty react to attempt to promote diversity to UCLA’s hiring process"
MEDIA: "Film festival showcases poignant ethnic and social justice movies made by UCLA alumni"
A cover story in UCLA Magazine on the ethnic studies research centers, new research projects, new additions to CSRC collections, fellowship opportunities, and more in this month's newsletter! 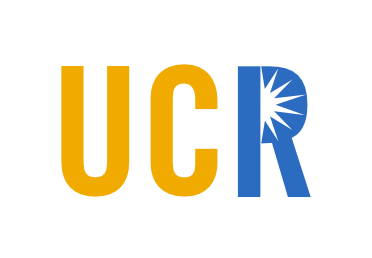 MEDIA: "More than $9M in research grants awarded to UC campuses to address California’s critical issues"
“Critical Mission Studies at California's Crossroads,” a two-year research project led by CSRC associate director Charlene Villaseñor Black, is among the projects described in a press release about grants awarded by UC’s Multicampus Research Programs and Initiatives (MRPI). MEDIA: "Permanent Latinx Gallery Planned at Smithsonian"
An article in NonProfit Quarterly about a new permanent gallery dedicated to the Latinx experience at the Smithsonian referred to Invisible No More: An Evaluation of the Smithsonian Institution and Latino Representation, a 2018 study coproduced by the CSRC and the UCLA Latino Policy and Politics Initiative. 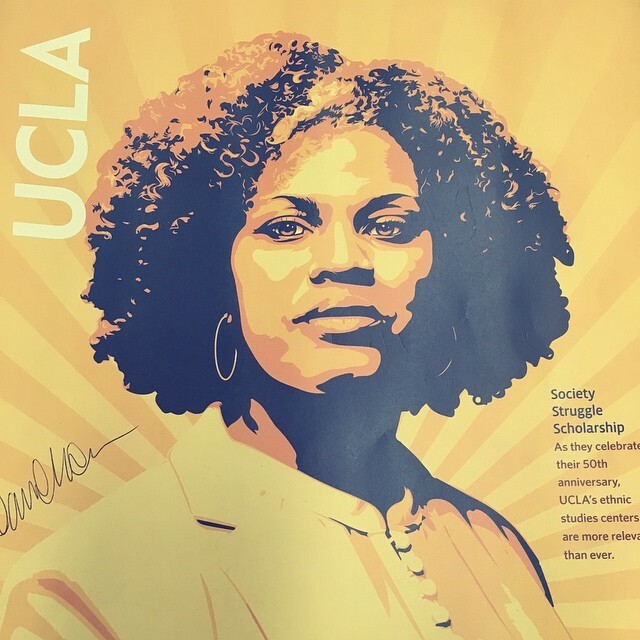 UCLA Magazine highlighted the fiftieth anniversary of the UCLA Institute of American Cultures (IAC), examining current research being performed at UCLA's four ethnic studies research centers. CSRC director Chon A. Noriega, who was interviewed for the piece, discussed the value of art and the CSRC’s research and academic programs to forwarding the IAC’s mission.